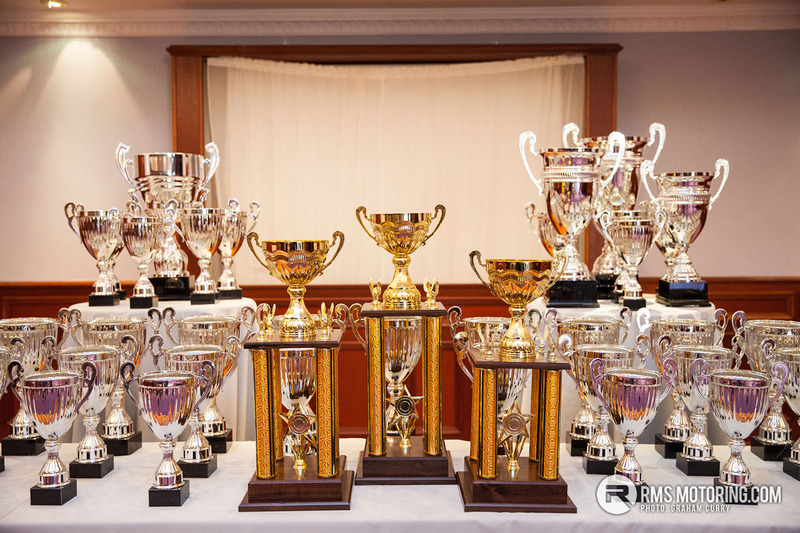 This hugely popular show that is now in its seventh year was pitched at the launch of the event at the Rosspark Hotel in Kells last night as being the biggest and best show to date by Vice-Chair of the event Paul Dempster. The show, having taken a sabbatical last year – for the relatively small team involved to recharge and regenerate – promises to bring more of something for everyone as it returns to Ballee Playing Fields in Ballymena on Saturday 3rd June this year. The vast space on offer thanks to the Playing Fields will come to life with the sights and sounds of close to 300 Trucks and up to 800 Cars with absolutely everything in between such as Tractors and Bikes. A live music arena will host Coleraine’s very own 14 year old Country singing sensation ‘Owen Mac’ as well as Rock legends ‘Pigs Might Fly’ whilst the trucking and steer from the rear community can jive the day away to the vibes of Daniel Byrne. A live action arena will see Paul Swift in various cars performing stunts that defy the laws of physics with two-wheel stunt action from ‘Stunter 13’ and Irish drifter Danielle Murphy will be smoking some serious rubber for the thousands of spectators expected on the day. As if there wasn’t already enough of something for everyone the Official Strongman Irish Grand Prix 2017 will be visiting the Playing Fields with some gruelling challenges lying in wait for its entrants. 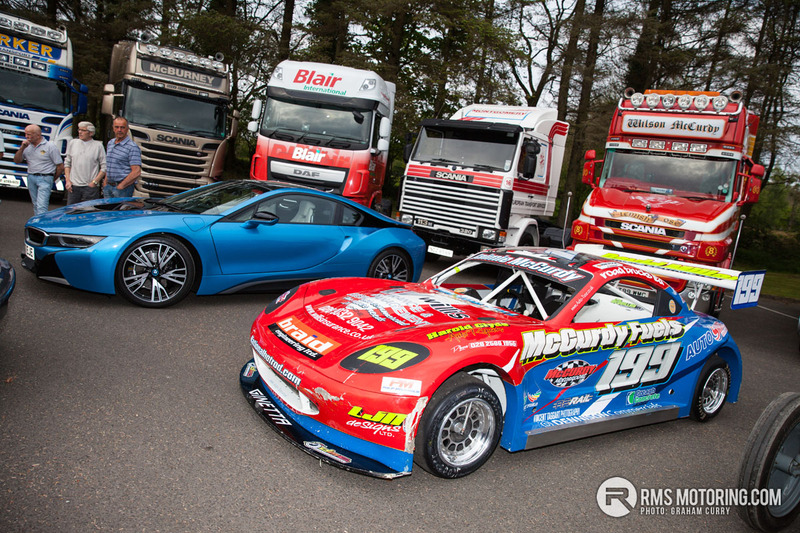 With hundreds of trophies to be won on the day throughout varying classes within the genres of Cars – Trucks – Tractors – Motorcycles – Motorsports – Vintage – Classic – Modern – Modified as well as the highly sought after ‘Meguiar’s NI Concours Car of the Year 2017’ trophy you can expect some heavy machinery throughout the whole show. 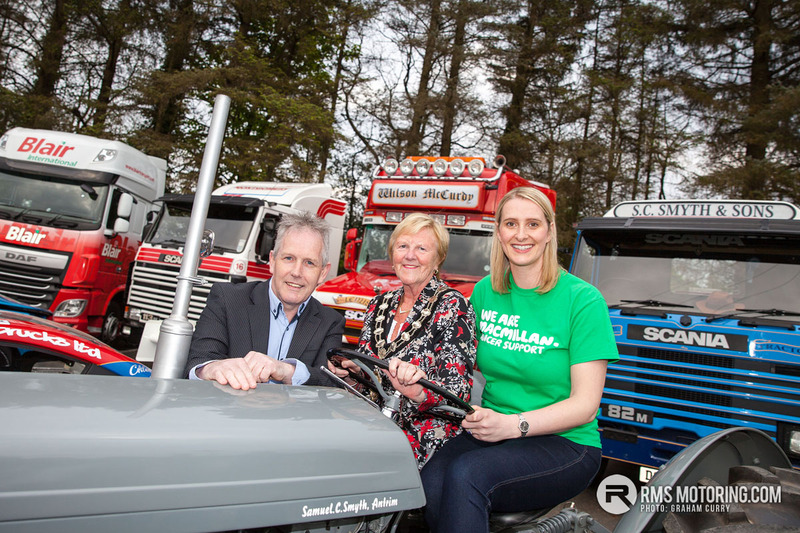 As a fantastic and fun family day out – Ballymena Carfest & Truck Show is sensibly priced at £7 per adult with children under 12 getting free entry on the day and this year’s show will support MacMillan Cancer and Joe’s Amazing Journey. 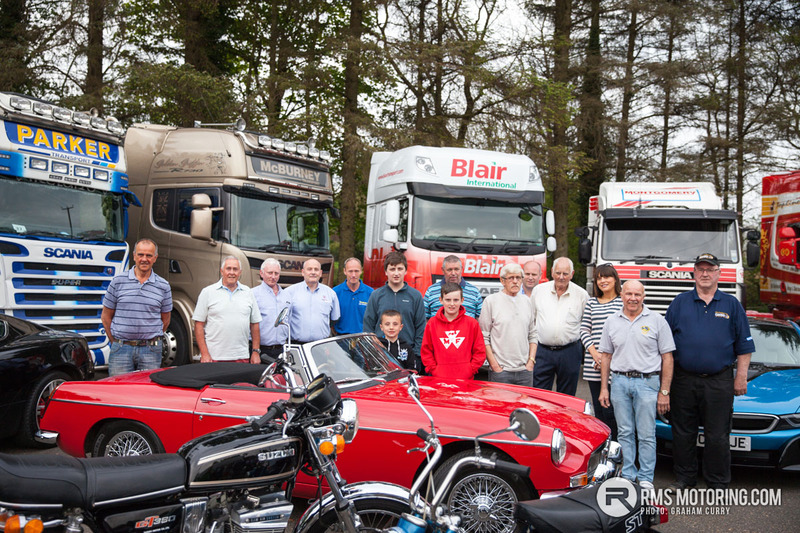 Over the years, this event has raised over £125,000 for MacMillan Cancer – a staggering amount I think you would agree to which the charity is incredibly grateful. Joe Lamont, a local lad aged just 3 ½ will also benefit from this year’s show. Needing a liver initially – Joe’s mother donated half of her liver which followed with a Kidney transplant too and as such the organisers are hoping to send Joe and his family on a holiday to build memories after everything they have been through. Be sure to bring a deck-chair and a brolly as well as sun cream and a warm coat but no matter what the weather does, it’s sure to be a fantastic day close to the seven towers. A hugely under-estimated show - a proper cheap family day out with something for everyone ! Heard an ad earlier on the radio for this, it said Russ Swift will be there and also some drifting display. I took a run up to their last show and was really impressed by the turn out of cars, had in my head it would mainly be lorries. Glad to see this is on. It's a great show and I will be heading up to it. | Heard an ad earlier on the radio for this, it said Russ Swift will be there and also some drifting display. I took a run up to their last show and was really impressed by the turn out of cars, had in my head it would mainly be lorries. I've registered to take the Scooby. It's a great show. We were there last year in the cousins c63. Was good show. Always a great show, plenty to see for everyone on the day.